Are you in the construction or building industry? It is vital to have the best tools and equipment at your disposal. Arguably one of the most important pieces of equipment is a concrete mixer, whose uses span industries and provinces. 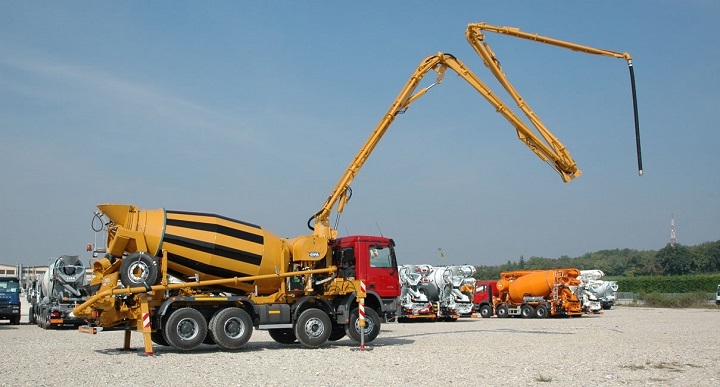 We at Truck & Trailer have compiled a comprehensive guide on all you need to know about finding the perfect concrete mixer for sale. Concrete mixers consist of a revolving drum, shaft and motor. They are used for mixing components such as sand, cement and water to form concrete. Having a mixer on a job ensures that all elements are evenly distributed. There are a range of mixers on the market to choose from, all suited to different jobs and needs. 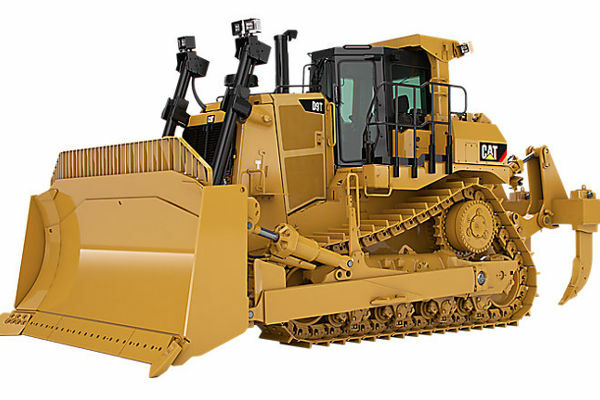 Ranging in size and capabilities, it allows for work on all construction sites, no matter the challenge. With the range of mixers on the market, it is important to find the one that best suits your construction needs. From precast concrete, ready-mix concrete and everything in-between, there is a concrete mixer for the job. From portable mixers, stationary machines, to concrete trucks, you can choose from them all. You’ll find a range of mixers for various jobs and requirements, all for sale on Truck & Trailer. 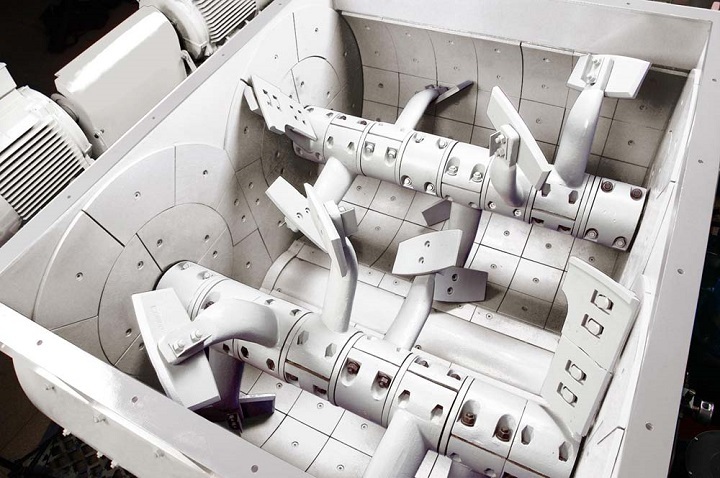 Industrial mixers are typically used in the ready-mixed market, as they are capable of high levels of concrete production, are efficient and cost effective. Industrial mixers include stationary cement mixers. These are the most common and used on a range of sites. Due to its stationary nature, they are ideal for longer usage, and to be kept on site, as opposed to concrete trucks. Along with the stationary mixer, you’ll find twin shaft cement mixers and drum concrete mixers. A twin shaft mixer is used for high intensity mixing and high strength concrete and on sites where time restraints play a large role. 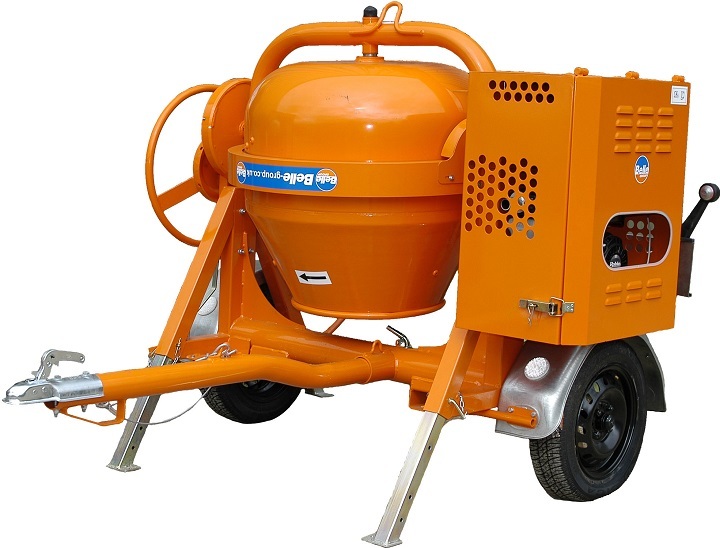 While a vertical axis cement mixer is used when working with precast concrete and for smaller batches, ideal for small sites and certain residential jobs. The drum concrete mixer falls into two types, reversing and titling drums, and each have their own benefits. These mixers are used for when high volumes of concrete are needed. They are popular as they are easy to maintain and cost effective to operate. All of these are useful for big sites, while the one you choose is dependent on the nature of the job. If you need to be on the move, concrete trucks, or mobile concrete mixers, are ideal for the long haul. Concrete trucks are a hybrid of truck and mixer, used to mix concrete along the way to various sites. The truck is fitted with a drum and spiral blade and the entire system rotates to mix the concrete. By a constant turning of the mixing drum, the concrete remains in a liquid state and ready to pour, whenever needed. The truck, or mobile concrete mixer for sale is used for jobs that certain mixers aren’t suitable for. They are designed to mix on-the-move, helping speed up the time on site, as the concrete will be ready to use as soon as the mixer arrives. A mobile concrete mixer is often used in concrete production where the job spans various regions and areas. 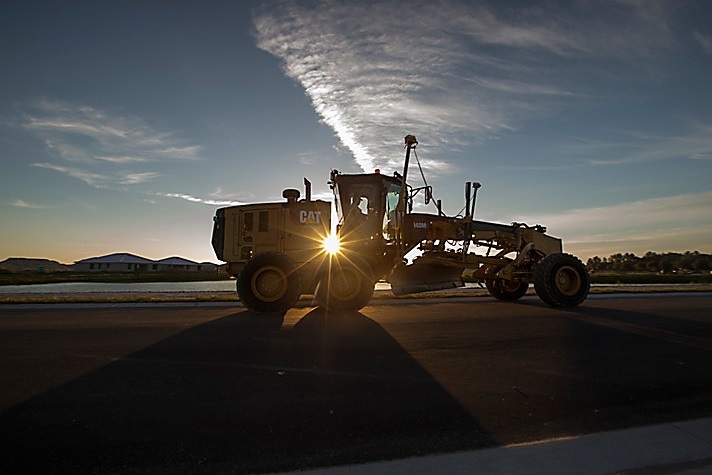 While truck and mobile mixers are ideal for many city jobs, out of the way sites require a little something different and this is where rough terrain concrete and volumetric mixers come into play. Rough terrain mixers offer a unique chance to build on sites where most traditional mixers can go. The mixers are operated by a driver and have 4×4 wheel capabilities, which allow them to be driven through precarious terrain. They also contain a drum and can mix and produce concrete, sometimes while on-the-go. They are useful for a host of jobs, mainly the out-of-the-way sites. Volumetric Mixers are a hybrid of a truck and batch plant. They are a mix of a mobile truck and plant and allow you to mix, measure and store concrete. Due to the unique measuring system, it means there is very little, to almost no waste of materials, as much of it can be continuously used. 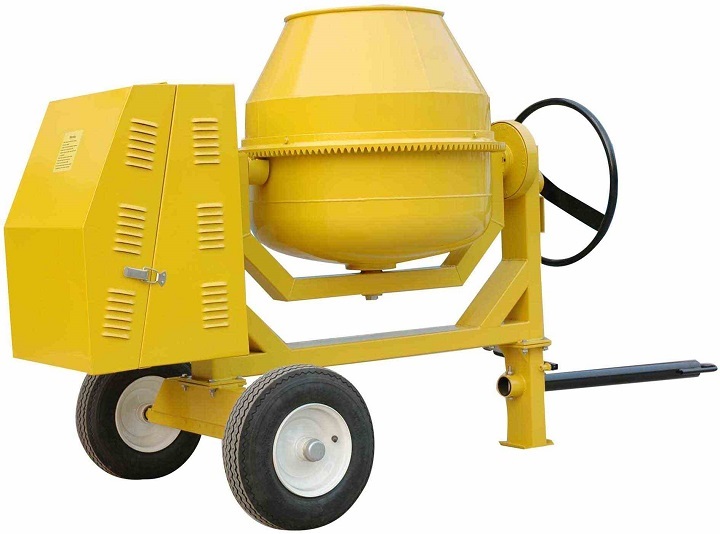 Volumetric Concrete Mixers can be used to make a variety of different types of concrete, and mixes and quality of concrete depend entirely on the job. These are handy for a wide range of jobs and for transporting concrete and ensuring the most cost effective and efficient use of materials, so none of them go to waste. 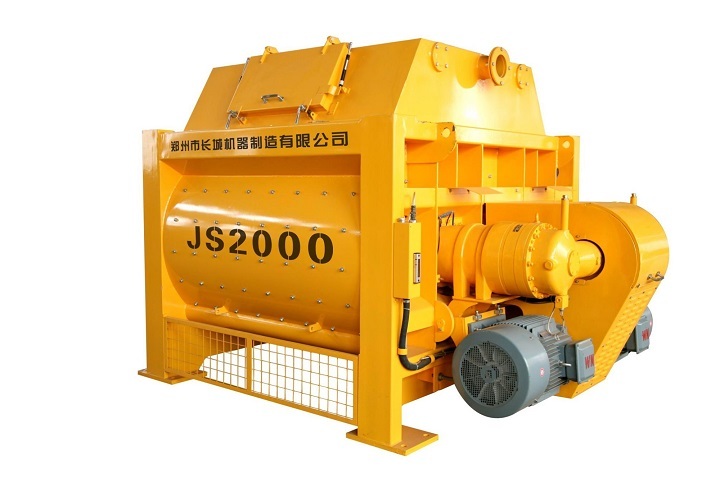 If that isn’t enough, you can also find a Mobile Volumetric Concrete Batching Plant, which is useful as it contains all the elements needed for making concrete. The various range of concrete mixers ensure that every job and every construction site are covered, from the city to the small town, they can do it all. While industrial mixers are useful for all those in the construction industry, there are other mixers available for smaller jobs and home use. For renovations, repairs and small jobs, finding a portable concrete mixer for sale is a good option. Portable mixers use drums to mix the concrete components and can be powered by electric motors, gas or diesel. They are ideal as they make use of pre-mixed cement and can be utilised for a range of jobs. Just as the various types of concrete mixers are perfect for certain jobs, concrete attachments such as concrete pumps are sometimes needed for the different mixers. 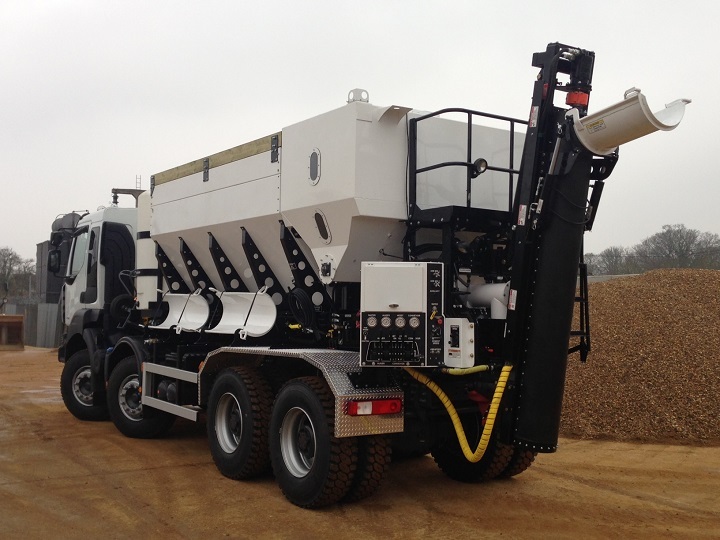 In this case, they are needed for concrete mixing trucks. So what is a concrete pump, how do they work and how many different kinds do you get? A concrete pump is a machine that allows you to move liquid concrete and used when trucks can’t get too close to the site. It attaches to the truck and allows for precision and accuracy for hard-to-get to locations. There are two main types you can find; one is a mounted pump, which is most often found on trucks and the other, a boom concrete pump. The mounted pump, also known as a line pump, is one that can be mounted onto a truck and uses hosing to link to the concrete mixer. This pump distributes concrete at a slower speed than other pumps and is normally used for smaller residential jobs, such as housing and groundwork. The boom pump also attaches to a truck but uses remote controlled actions to place concrete, allowing for more accuracy and precision. 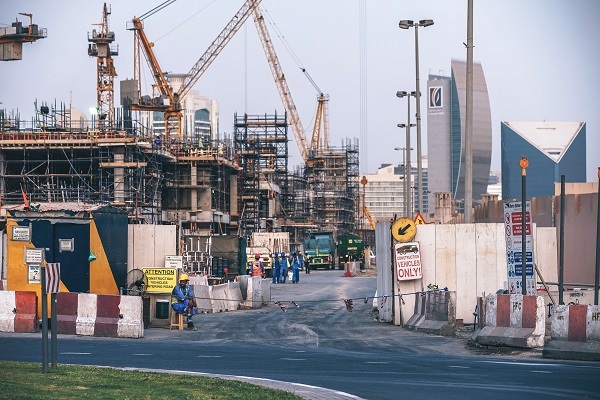 This pump distributes concrete at a higher speed and is used on many large construction sites as they can pump at a high rate and are more efficient at large-scale jobs. You’ll also find rail mounted and skid mounted pumps available but these are used on certain sites, mainly for mining. No matter the job requirement or site, you’ll find a concrete mixer for sale and attachments that will get the job done. 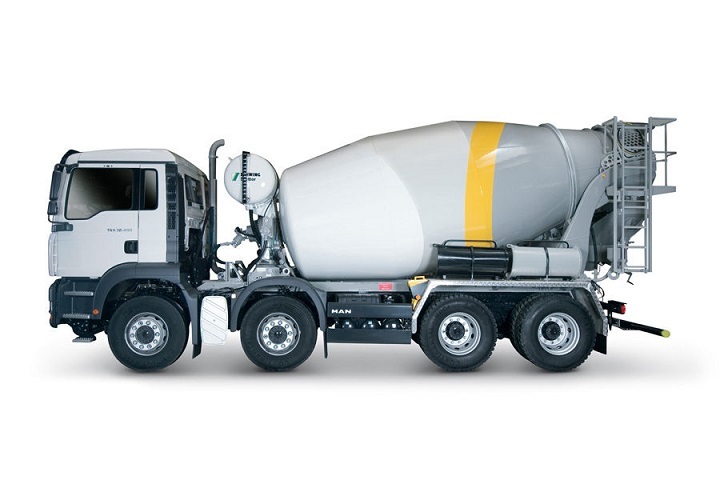 Browse Truck &Trailer for a range of concrete mixers as well as well as concrete pumps for sale, for all your concrete needs.